We have located a total of 1 salvage yards in the area of Augusta. Click on the map or check the listing below to view a salvage yard for motorbikes, cars or ATVs and review the full information page. Purchase used vehicle parts from the best junkyards at the best prices - its easy, fast & completely free! 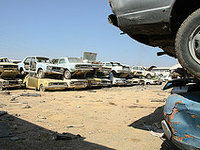 Just click the 'Junkyards Near Me' link above to obtain quotes from U.S. vehicle pieces dealers and recycling centers. 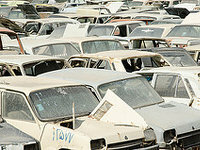 Select a junk yard in this list in order to access the complete contact information. If you check that you can not locate what you are looking for, you can always take profit from our contact form. We will be happy to help you and enter the info that you believe has been omitted in our repository. We have the most complete USA wrecking yards database. 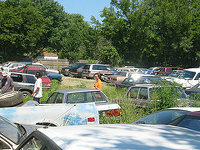 If you are interested in adding your junkyard in Augusta, click on the link below. You can contact the friendly owners of this junk yard using these means: email or phone. In order to acquire high quality auto parts in the city of Columbia (South Carolina), they are an inescapable option. More information: The Southern Auto Parts INC. is open Monday to Friday. Neighbors of the Columbia area can purchase a huge inventory of used parts for their autos in this salvage yard. You can get in touch with them using: phone. The North Columbia Auto Salvage Inc business hours information is not available, despite this you can check its website. The best method to economize hundreds of dollars on second-hand parts for your car is by approaching a vehicle salvage yard, and this is an excellent option in the Irwinton area. This business timetable information is not available, despite this you have the option to check its web. We provide under these lines the nearby salvage yards to the city of Augusta, located on the map. To access the full contact information on a business, tap on the links below. We have selected the salvage yards in Augusta with precise contact information and a validated address. If you can't find your junkyard on the map, you can click on the link below to add it. In this directory you'll access the most complete auto pieces repository near Augusta. Select under these lines the type of second-hand piece you are looking for. Selling your car in parts is not a bad option at all if it has reached the end of its useful life and is occupying a precious space in your garage. Also, this will can help you getting an extra money to buy a new vehicle! 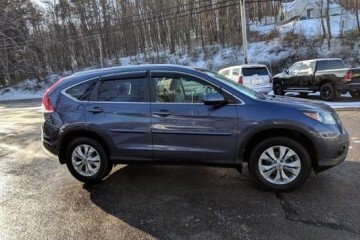 Blue Honda SUV started to part out and quit the task. 2013 middle doors off but still have the doors. Red. New water pump just installed. 4WD It has a brand new battery installed in January. Only has one dent. 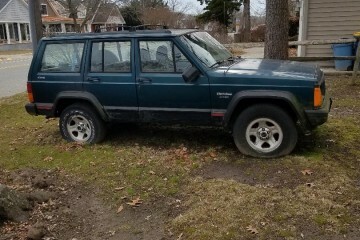 1996 Jeep Cherokee Sport. 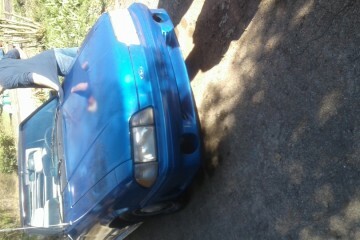 4 wheel drive Selling whole car. 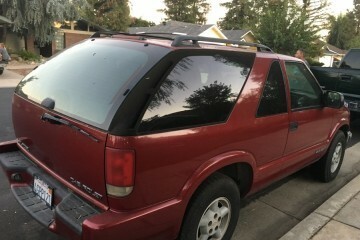 113,000 miles. Car has been sitting. Body in good shape. Needs battery and is not running. 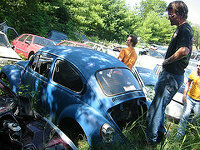 Would you like to include your JunkYard in Augusta, GA listing?